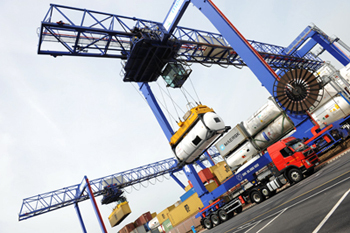 Hazmix™ is unique in bringing together a powerful combination of Classification algorithms for Supply (CLP) and Transportation and intelligence based SMART logic with access to high quality chemical data bases. 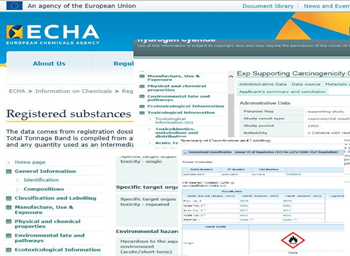 ECHA’s extensive on-line Registration (50,405 dossiers on 13,052 substances as of April 2015) and Classification (116,000 substances) are made available through Wiki-based deep web spiders. Rest assured that all access has been formally approved by ECHA. GlobalMSDS Ltd’s extensive internal database of thousands of global chemical regulations using Wiki-based search by substance, CAS number, regulation, topic and country. These have been extracted from the internet by GlobalMSDS Ltd. and are maintained free of charge. Occupational Exposure Limits set by 59 Countries and Biological Exposure Indices set by 8 countries across the world with Wiki indexing to extensive CAS number listings for generic entries. Why do we make access free? Access to the chemical databases within Hazmix™ is completely free to all users whether or not you actually buy the SDS output. You may ask yourself why we are making access free. Are we mad since other service providing companies are providing the same or lesser information at high cost? We took this approach because we are acutely aware that much of the data we are presenting is already freely available on the internet if you only knew where to find it. 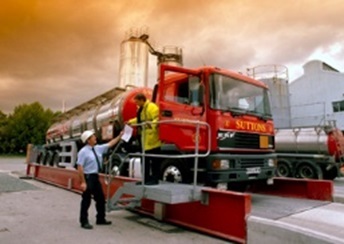 We have decided to share our 35 years of managing Global Chemical Regulatory Compliance, in major chemical companies across the world, with other companies to raise the quality of hazard and risk communication within the industry and associated supply chain in the belief that if you prosper, so will we. Is the information reliable and current? 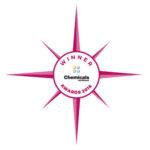 We recognise that maintaining databases is a major undertaking not to be taken lightly. Indeed, the moment that you extract information from source into a database it is frozen in time. We also recognise that many databases contain chemical data that is of uncertain origin and reliability. So, if you are making decisions based upon this data, that may have implications for Product Liability, you should be concerned as to its reliability. With the implementation of the REACH regulation there is a legal obligation for the Lead Registrant to maintain the registration up-to-date and in line with the state of knowledge. 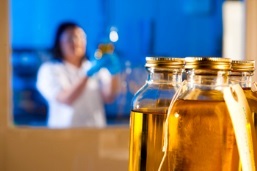 Consequently, the REACH Registered Substances database represents one of the, if not the, most comprehensive on-line database of reliable physical-chemical, mammalian and environmental toxicology data on chemical substances, Since we do not extract data from this source and only present it in real-time to the Hazmix™ user, it is always as current as its source. Occupational Exposure Limits in 59 countries and Biological Exposure Indices in 8 countries are maintained in good faith and GlobalMSDS Ltd. makes reasonable efforts to ensure that these are faithful representations of the source regulations which are also provided so as to enable users to independently confirm the veracity of the information being presented. The database of over 10,000 Global Chemical regulations has been extracted directly from the internet and GlobalMSDS Ltd makes no representations as to their reliability. Users of this free service should refer to source authority/agency for any restrictions or limitations. The phrase database containing over 8900 phrases in 35 languages has been compiled by GlobalMSDS Ltd. over its 15 years of incorporation using a combination of official sources (national regulations) and in-house and external professional multilingual translation services. GlobalMSDS Ltd. takes great pride in the quality of its translations but does not warranty them since users should recognise that suitability of expressions may vary depending upon the context and gender, and that language is not an exact science with the preferred way of expressing meaning changing over time. GlobalMSDS Ltd. will always respond favourably to suggestions of more appropriate phraseology and maintain the phrase database accordingly.